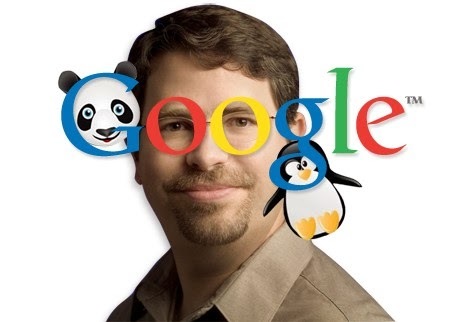 Google’s Matt Cutts, the head of search spam, released a video today providing an SEO tip on meta descriptions. Matt said, do not have duplicate meta descriptions on your site. Matt said it is better to have unique meta descriptions and even no meta descriptions at all, then to show duplicate meta descriptions across pages. In fact, Matt said for his own blog, he doesn’t bother to make meta descriptions for his own site. In short, it is better to let Google auto-create snippets for your pages versus having duplicate meta descriptions.